KIP Colour Wide Format offers an extensive large format digital printing and scanning product range that meets the ever-increasing demand for fast, high quality and cost effective digital reproduction. 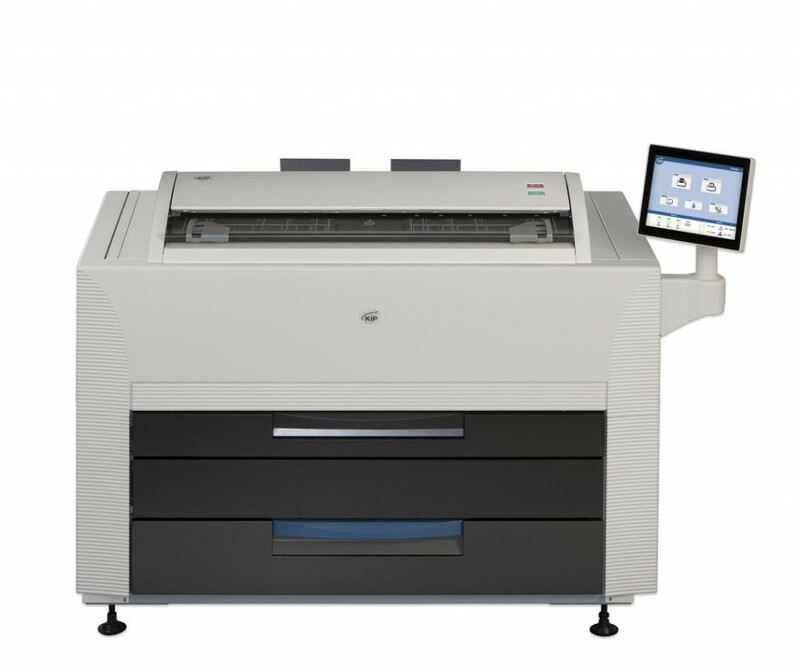 With a low cost operation and high speed output, KIP colour devices feature an easy to use colour touch screen, built-in networking, Windows compatibility, colour scanning and copying capabilities. Holding up to four rolls of media at one time, these large format devices not only boast faultless design, but offer a seamless solution for your wide format printing.